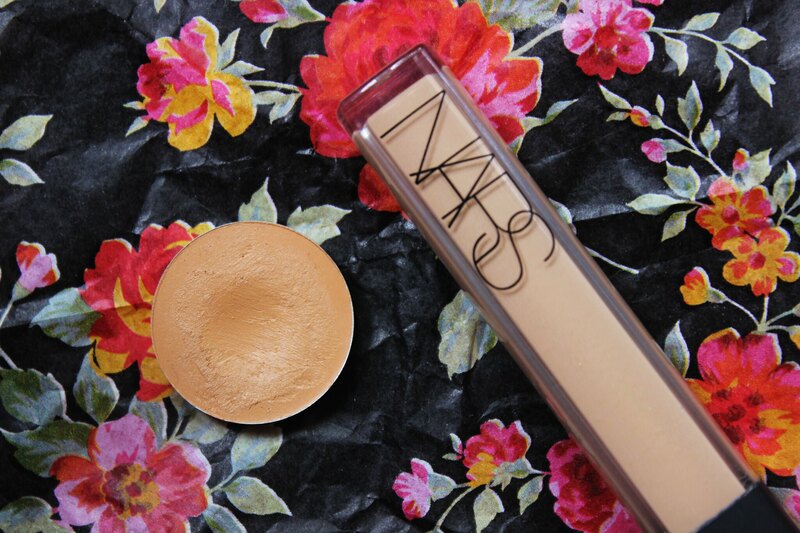 Do you use a lighter concealer to highlight and cover blemishes? I was reading a post by From Roses about an hour ago and she posted Four Ways to get a Perfect Base. At the end of the post, Rebecca asked "what are some ways you get a perfect base?" 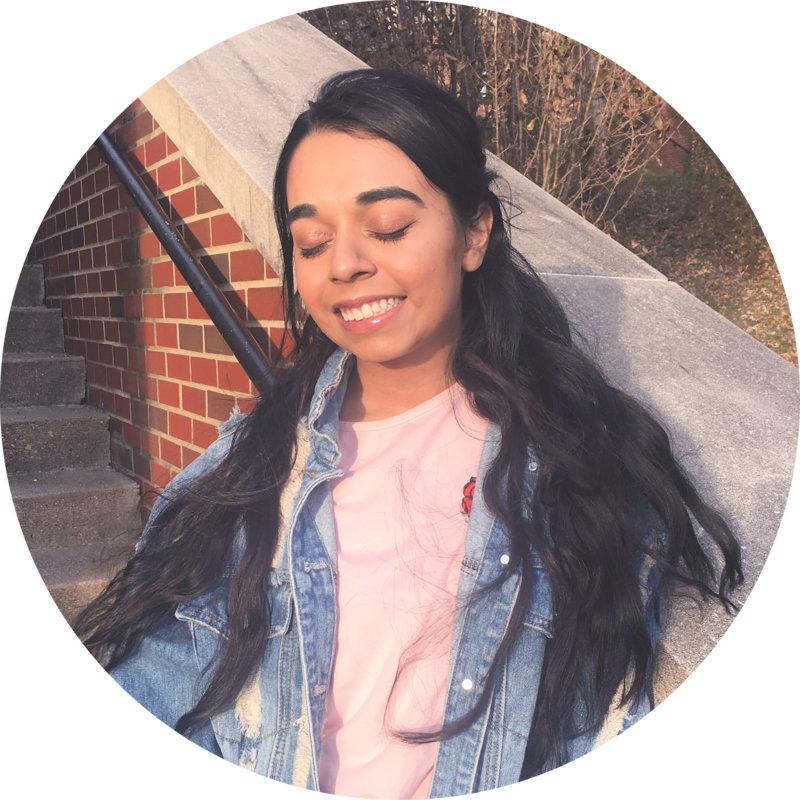 It had me thinking about something I do that many others do not, which is using two separate concealers: one that matched your skin tone and another that is lighter to highlight. Note: I also have a color correcting one, but that is another story. The concealers I am using at the moment are the NARS Radiant Creamy Concealer in "Ginger" and MAC Studio Finish Concealer in "NC42." I use "Ginger" to conceal/highlight my under eyes, my chin, and my nose. For "NC42," I use that to conceal around my nose and any blemishes and hyper pigmentation I might have. I never really understood why people use their lighter concealer, traditionally used under the eyes to conceal and highlight, on their blemishes. I have never been the one to get away with foundations that are lighter or darker than my skin tone. Hence why, when I try to use my lighter concealer to cover my blemishes, it ends up highlighting them. Also, when I use "NC42," I don't need to blend that much because the concealer matches my skin tone and because of that, my concealer remains opaque. I am writing this post because I really want to know your thoughts. 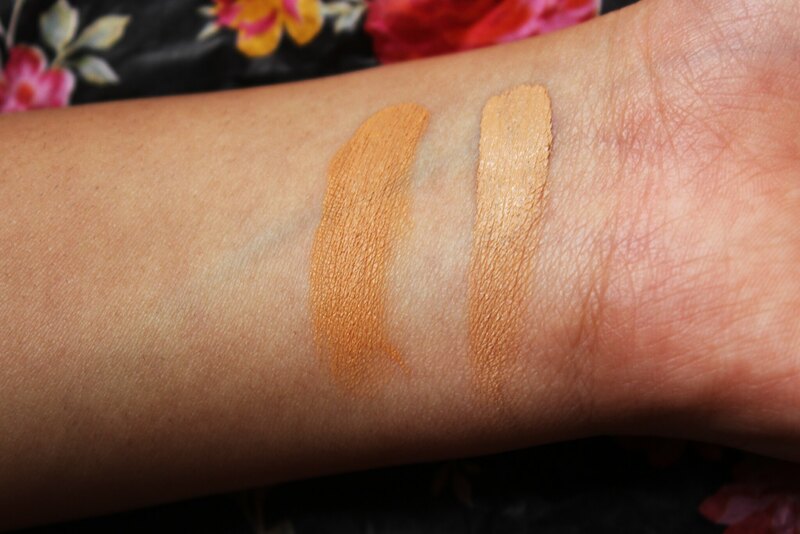 Do you use a lighter concealer to highlight and cover blemishes? Can you get away with a slightly lighter or darker foundation? 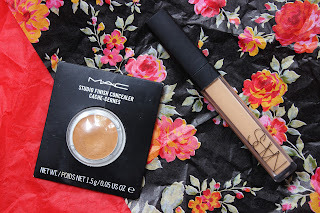 Are two concealers too extra? What is your favorite concealer? Find out next time on Dragon Ball Z!